Stay at the Centro Hotel Cartagena for only $51 a night, Hotel Caribe, Radisson Hotel, or Hotel Santa Clara. Walk the City Walls and enjoy the magnificent view. Take a tour of the old city, Visit Castillo San Felipe de Barajas, Spend a couple of days at Rosario Islands. 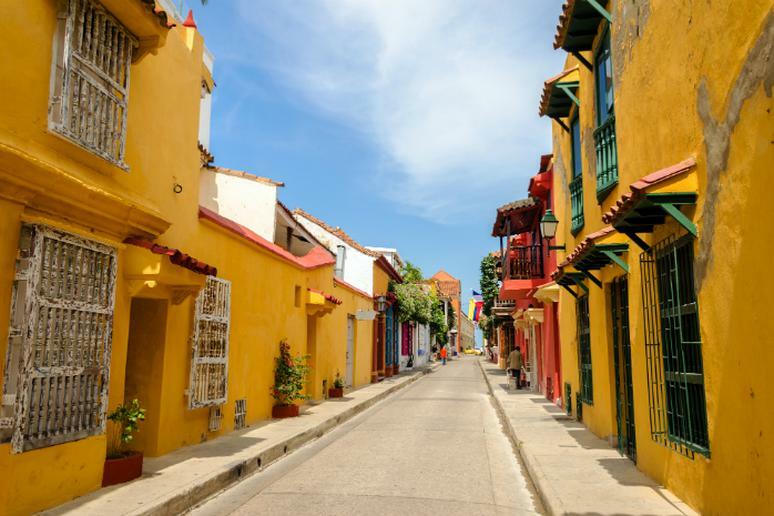 Check out Cartagena’s famous museum, The Museo del Oro y Arqueología and Visit the El Viajero hostel and take free salsa lessons with the experts. Don’t forget to grab a bite to eat at Agua de Mar! 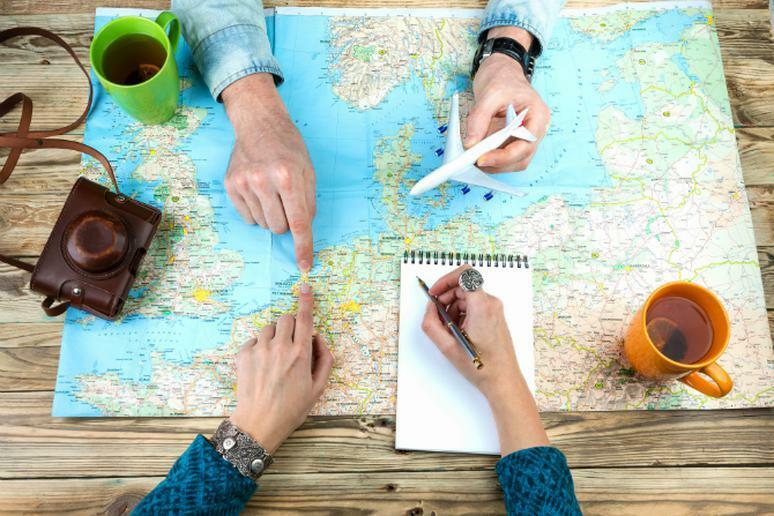 Vacationing with friends? 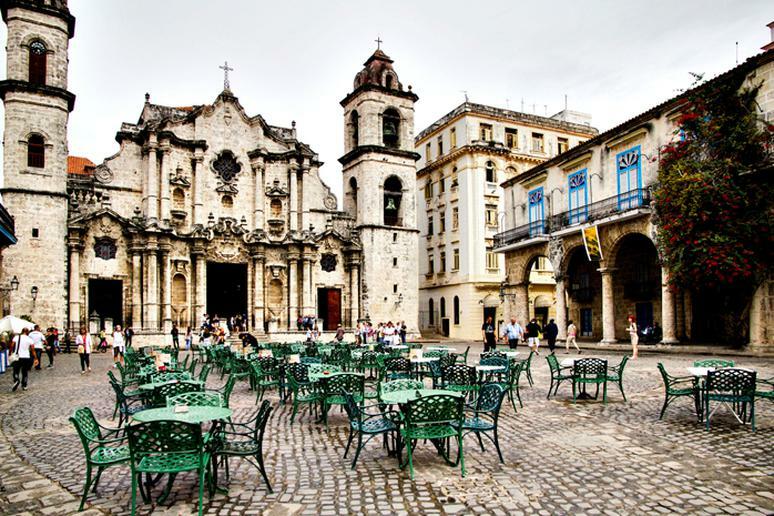 Stay at one of these 3 hotels; the all-inclusive Meliá Cohiba, the ultra all inclusive, Paradisus Varadero Resort & Spa or the Quinta Avenida Hotel. Interested in museums? Great! Make sure you visit the Casa de Africa, the Museum of the Revolution, the Napoleonic Museum and the Museum of Classic Cars. Grab a bite to eat at La Guardia on your first night and Paladar Fontana on your second. Stay at the Thunborey Hotel for $23 a night. or the Moon Botique Hotel for $36 per night. Eat dinner at the Cuisine Wat Damnak, get a 5 course meal for only $24. Later, enjoy Cambodia’s nightlife and check out X-Bar for a fun night out! Hotel Fuentes is located in the most popular area of La Paz. Get your hotel room for as cheap as $28! This includes, breakfast, free internet, cable TV, 24 hour security etc. Grab an inexpensive bite to eat at Rendezvous Restaurant (food ranges from $5-$12), take a stroll around South America’s fabulous markets, and if you have time, visit the Museo De La Coca. Stay at the Hotel Center Ljubljana for only $46 a night! Eat breakfast at Le Petit Café then enjoy your day visiting beautiful landmarks for a small price or completely free! Some landmarks to check out… the Triple Bridge, the Ljubljana Zoo, Preseren Square, The Dragon Bridge and the Railway Museum. Family vacation on a budget? 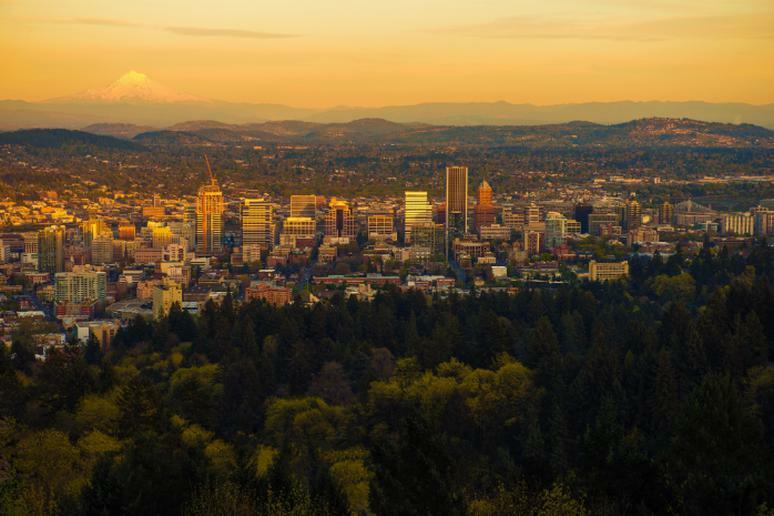 Check out Portland, Oregon! Stay at the Econo Lodge at Port of Portland for $79 a night. Eat the best Portland pizza at Apissa Scholls. Try TartBerry for dessert ( $20 for 2 people). Then, end your night riding go carts, playing mini golf and roller skating ($6.25-$7.50) at Oaks Park. Enjoy your stay at Seven Crown La Paz Malecon for as low as $61 a night, or stay at Hotel Marina and enjoy luxurious amenities for only $57 a night! Take a walk through downtown and enjoy the scenery; then, visit the beach! The best part? Do it all for free! When you’re hungry, try the Tailhunter Restaurant ($8-$16). This restaurant offers a wide variety of food, and according to reviews, great service. Take your next vacation in Peru! 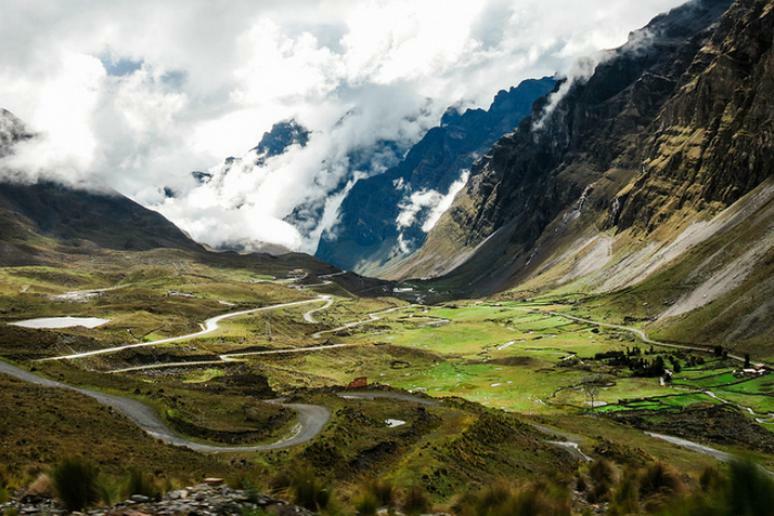 Enjoy the beautiful scenery, and maybe even take a trip to Colca Canyon ($50+). 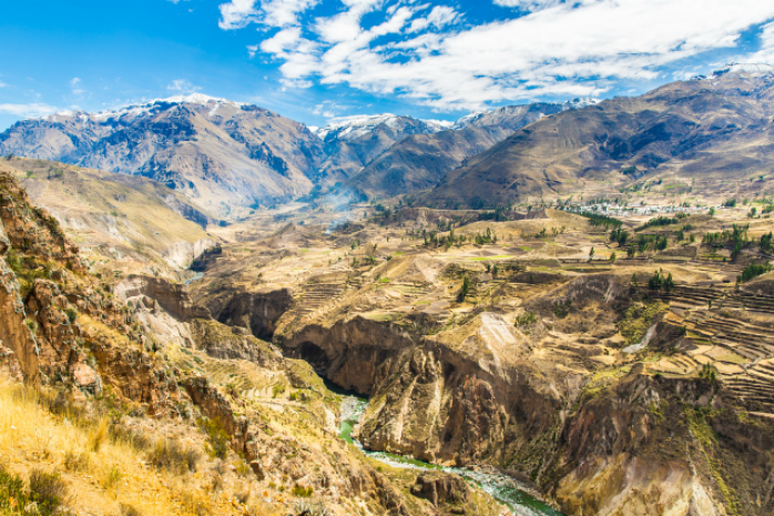 Grab a bite to eat at La Granja del Colca, and spend the night at Hotel Kunturwassi Colca for only $52 a night. 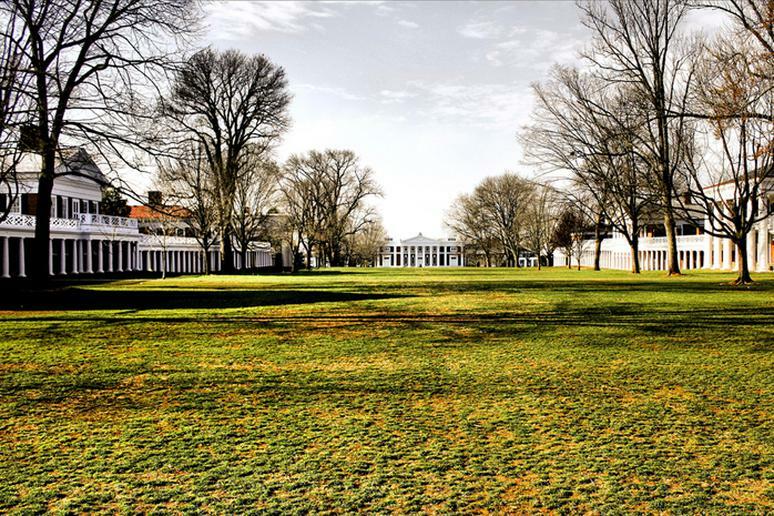 Hold on to your cash this winter and visit Charlottesville, Virginia! The Courtyard Charlottesville North has rooms for only $75 a night. Wake up and grab breakfast from Bodo’s Bagels ($2-$10) then enjoy all of the fun, free, winter activities and sports Charlottesville has to offer! Japan is amazing during this time of the year. 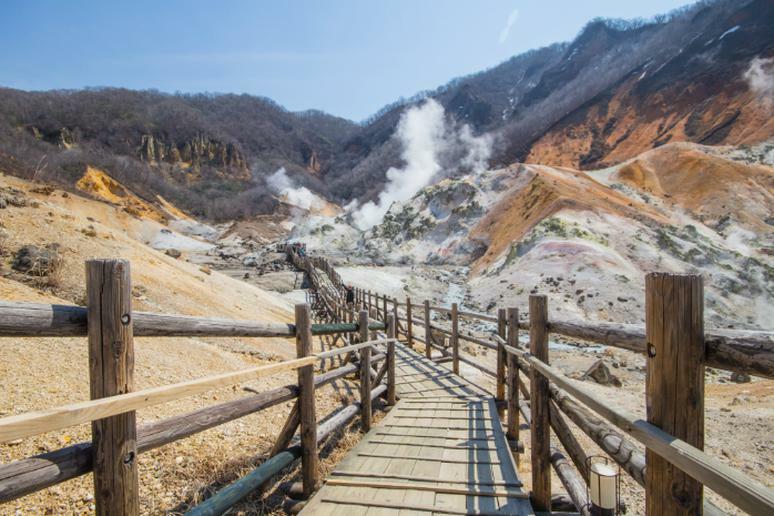 Visit Farm Tomita, the Asahiyama Zoo and Mount Hakodate. Hotel Kikuya Hakodate is offering rooms for only $39! Also, Hokkaido is known for their seafood, so make sure you check out some of their delicious markets. 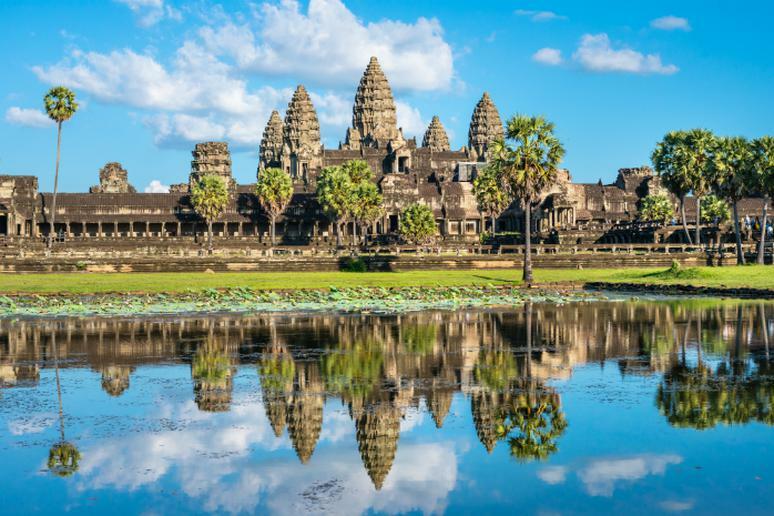 Looking to get far away from the cold? Go to the beach in Florida! 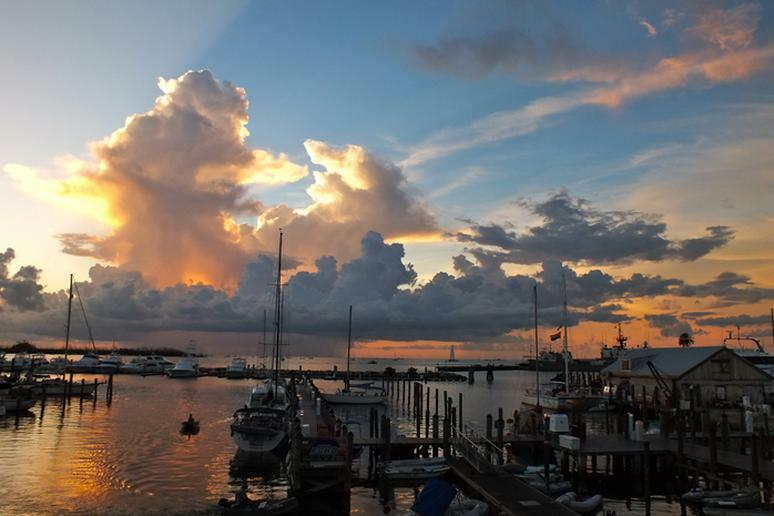 Stay at the Inn at Key West for $122. 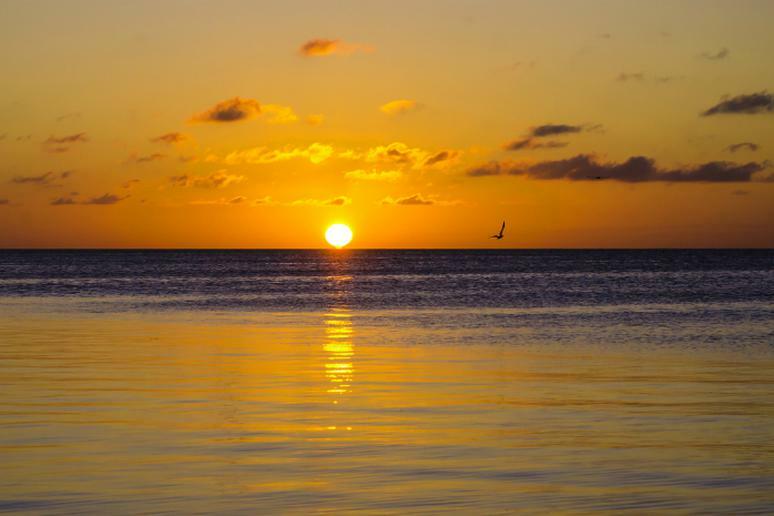 Take a free walking tour through Key West, visit the botanical gardens and visit the Fort Zachary Taylor Historic State Park. Have dinner at the Conch Shack and hang out until midnight! Weather is hot or warm pretty much all year round. 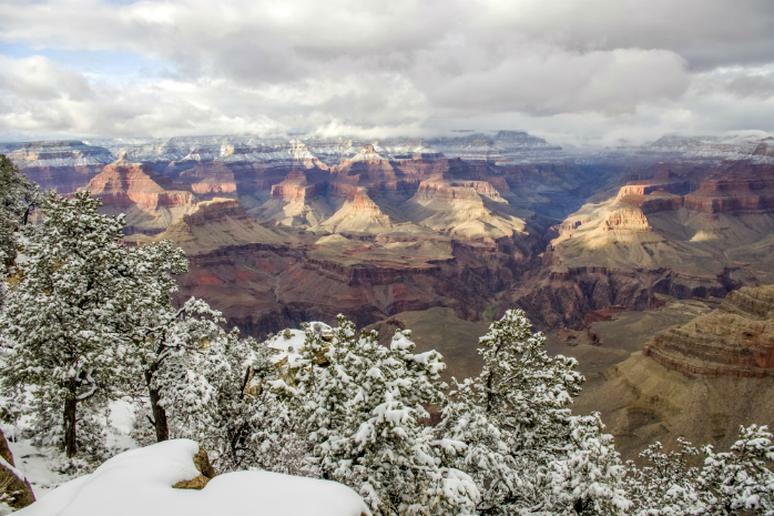 That’s why the best time to visit is the winter because you get the comfortable “warm” temperatures. It’s always usually around 60s. Scottsdale is actually the sunniest spot in the U.S. You can take a free barn tour at the famous Arabian Horse Show if you go in February. If you like running, you can do that with bulls (be careful!). If you prefer safer sports, take a hike at Pinnacle Peak Park. 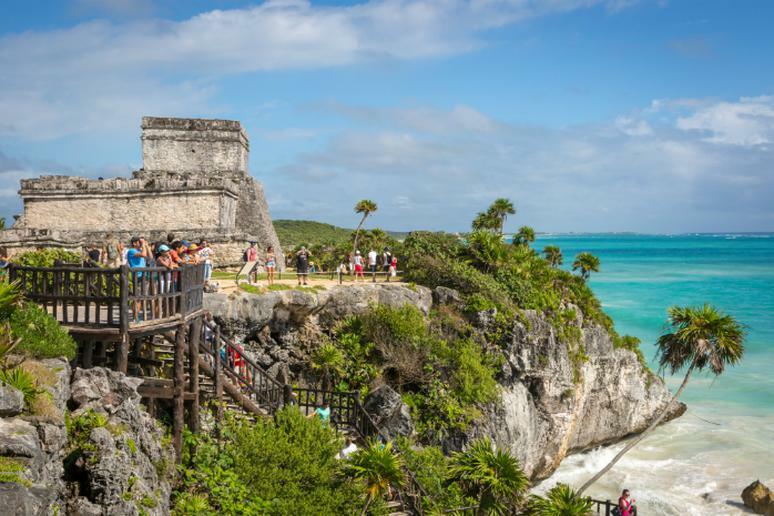 If you want to get some winter sun, Mexico’s Riviera Maya is a good choice. You can hire an open-top Jeep at around $120 a day and explore the 80 miles of perfect sand, lush mangrove swamps and beaches. Theme parks offer swimming with dolphins and thrills on zip slides. That will cost about $75. The Riviera has many cenotes which can be explored via wading, swimming, snorkeling and cave diving. The resorts are popular among Americans and Canadians, who want to get away from the cold (summers there are very hot). If you don’t want to just sip cocktails on the beach, there are plenty of archeological activities you can do. The Riviera is in the Yucatan Peninsula where a massive meteor struck the shallow waters there and formed the huge 170-mile crater. A trip to Tulum Ruins is a must. This island is another place where a lot of Americans go for snorkeling and scuba diving. 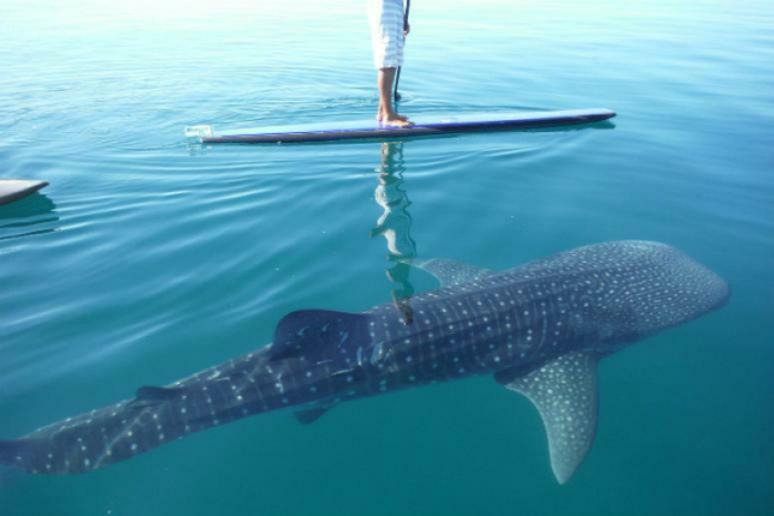 How can they not – the water is pristine. The most common lunch item is lobster (but without the expensive price tag). There are no traffic lights in this 4 miles wide and 35 miles long region. You can rent a car for $40 a day and see the entire island. You can hail a cab from the water, if that’s what you prefer. Posh hotels are on the West End. If you’re not really into watersports, there are plenty of land activities you can enjoy as well. Get a good night sleep at Hotel Catalina. They offer a luxurious stay featuring free wifi and scenic views for as low as $88 a night. Start your day off at Original Jack’s Country Kitchen ($8-and up). 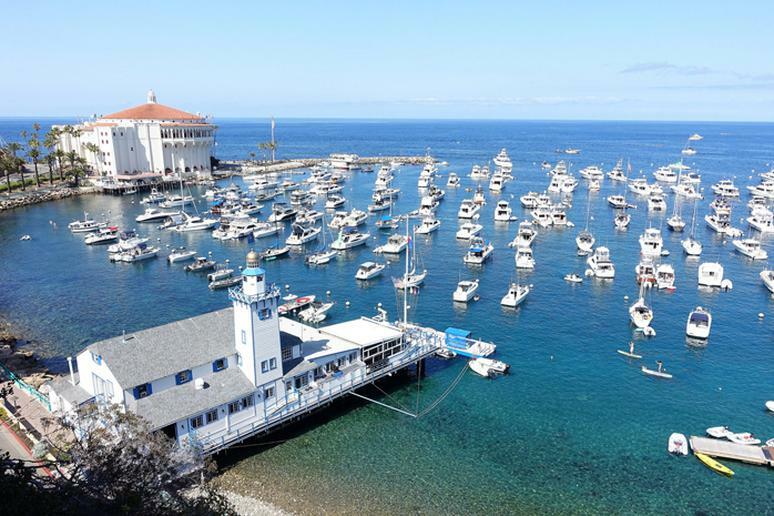 Enjoy the weather and go hiking bike riding on Catalina Island for absolutely free! People are often torn between the two. Ambergris is busier; on Caulker you can get to meet almost everyone in pretty much no time. People go to either island for snorkeling and diving. 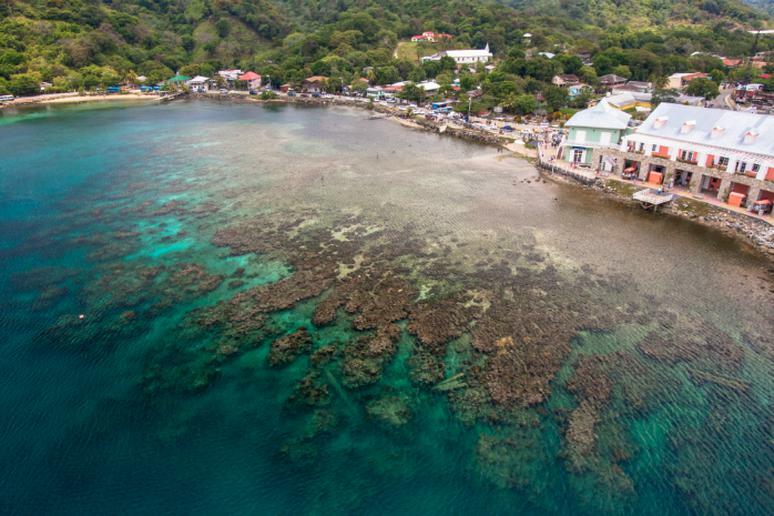 The two Cayes are located close to each other but going to both can get pricey. Ambergris, a.k.a San Pedro, is more upscale. Its only hostel is Pedro Inn. Rates start at $12! Offers in Caye Caulker are not that different Yuma’s House, also has deals for $12.00 per person for a form; a private room is $27.50. It is 80F in this popular surfing destination. Fishing is another outdoor activity Mal Pais is known for. After all, the city was formed as fishing village. 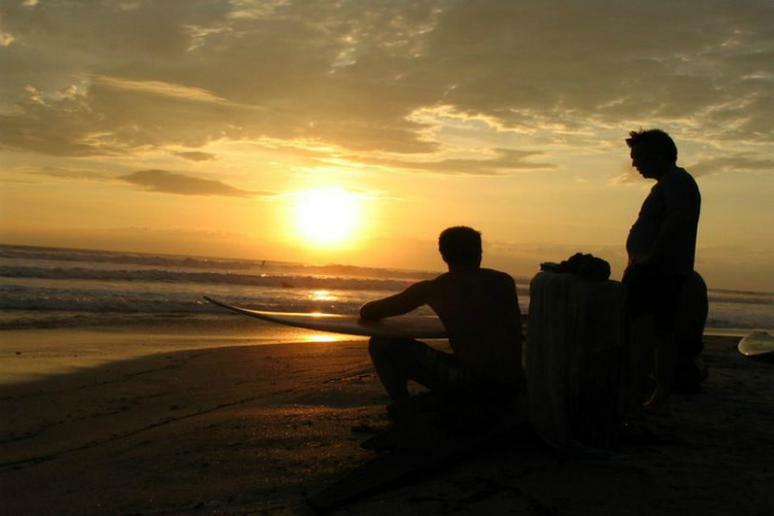 The most popular beaches are Playa Mar Azul, Playa Santa Teresa, Playa Manzanillo, and Playa Carmen. The peak season is approaching but you can find good hotel deals for around $70 - $100 a night. You can stay in the jungle for about $70 a night. They offer 2-hour long horseback riding going through mountains, the jungle and beaches for $40. 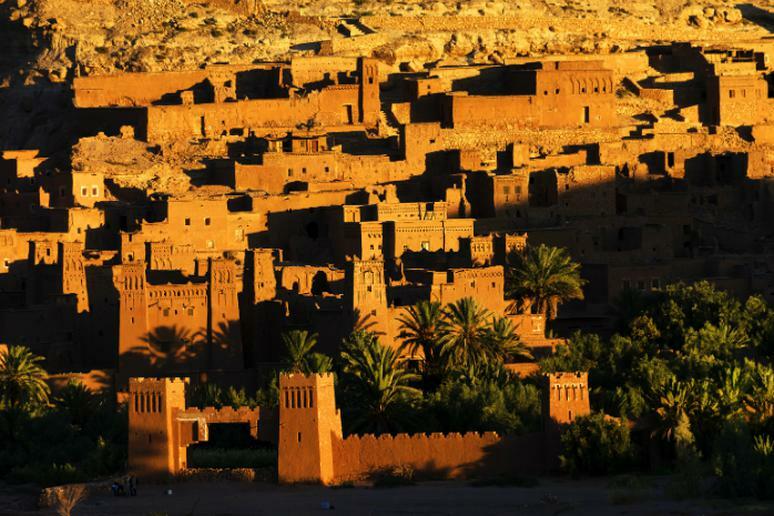 In the winter, this former imperial city on the foothills of the Atlas Mountains is a must-see destination and it fits the budget. Nights are cool and the temperatures during the day are comfortable. People usually try to go in the fall or spring, so you are almost guaranteed no crowds. You can stay for around $70 in the popular Dar Khmissa, a riad, a house with an interior garden. In Marrakech, you can be sipping tea with blacksmiths or having a sunset cocktail on the roof of an 18th-century house. Tour guides can cost between $25 and $30 for half a day. 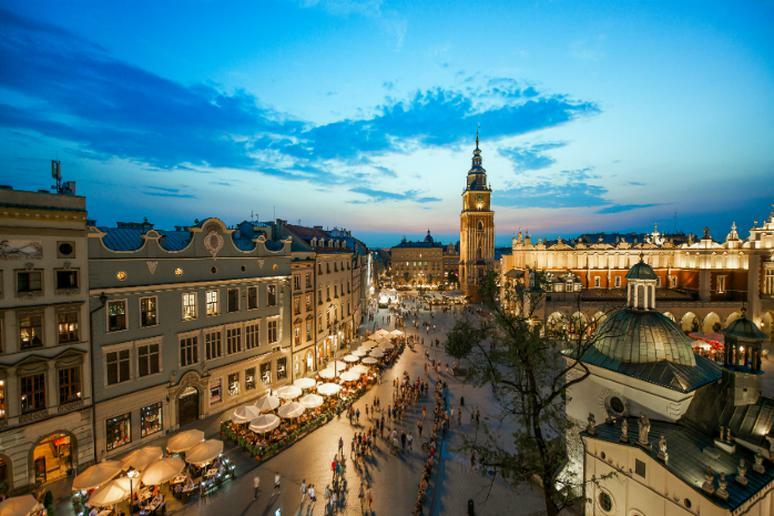 The airfare to the second largest and one of the oldest cities in Poland can be about $600 but the rest of your expenses won’t be as high. Polish food is heavy but very tasty. A big meal – all portions are big there – for four people will cost about $30. As of now, $1 is worth 4 Polish zloty. The Christmas market in the city is among the world’s most famous. Tourists also use the opportunity to buy a lot of clothes while in Krakow because they are much cheaper. Day trips from Krakow include Wieliczka Salt Mines, Auschwitz-Birkenau Concentration Camps. The nation’s capital is not really a hot spot for tourist in the winter, which makes it a good place to visit with your friends or family. The city offers plenty of free activities. Hotels can be expensive but you can find deals for about $95 a night for a guest room with one or two king beds. One inspiring activity can be visiting the National Archives to see, for example, the Declaration of Independence. Admission is free. 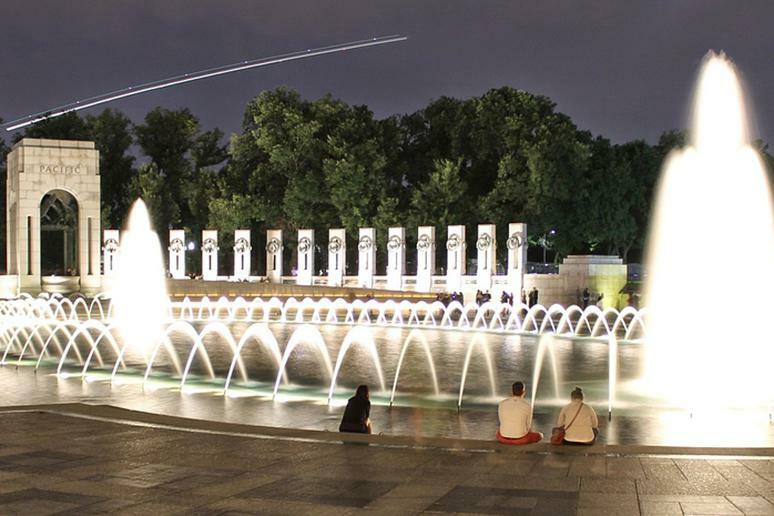 You can also try to fly a kite and whether you can reach the top of the Washington Monument. Free same day timed tickets are available. You can see the list of 100 free attractions in D.C. here.